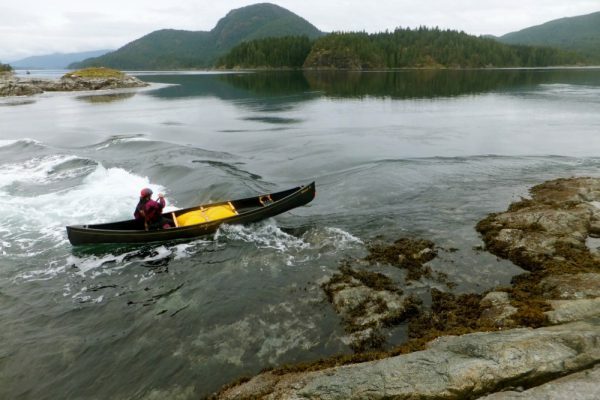 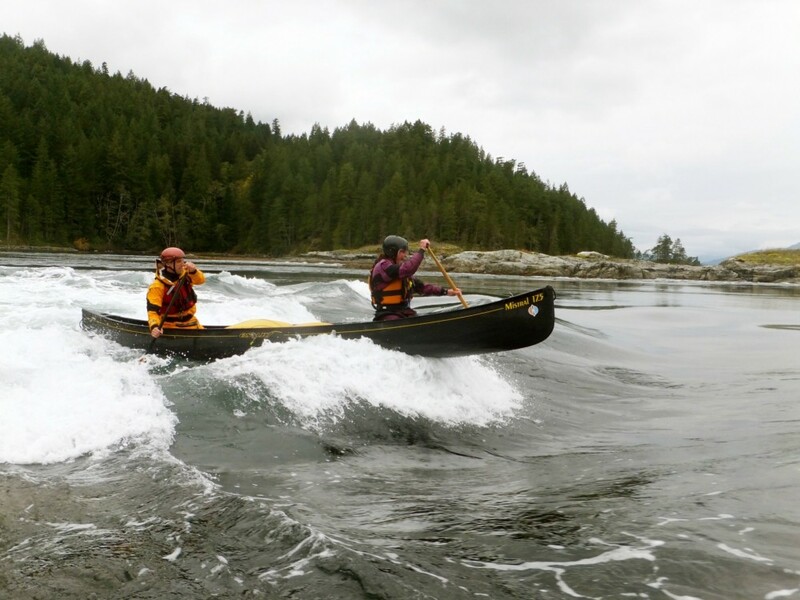 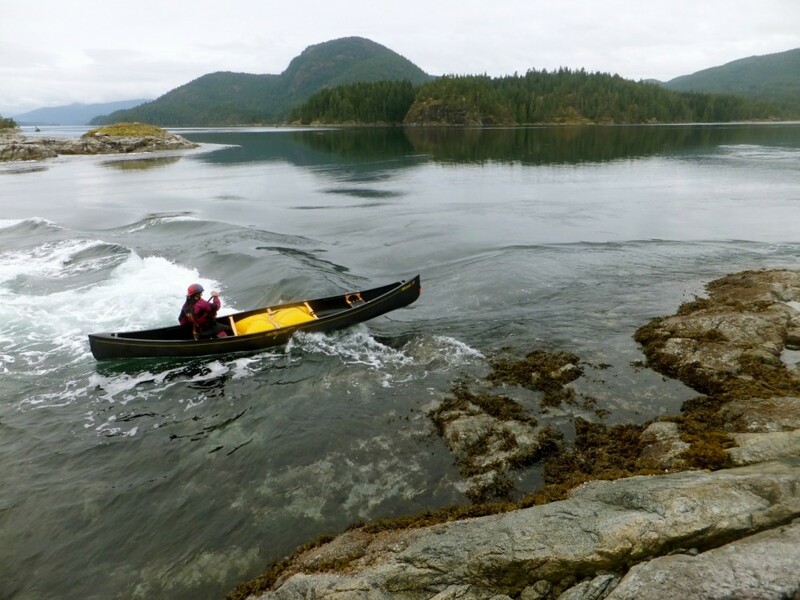 Improve your canoeing skills in one of our introduction or coastal canoeing programs. 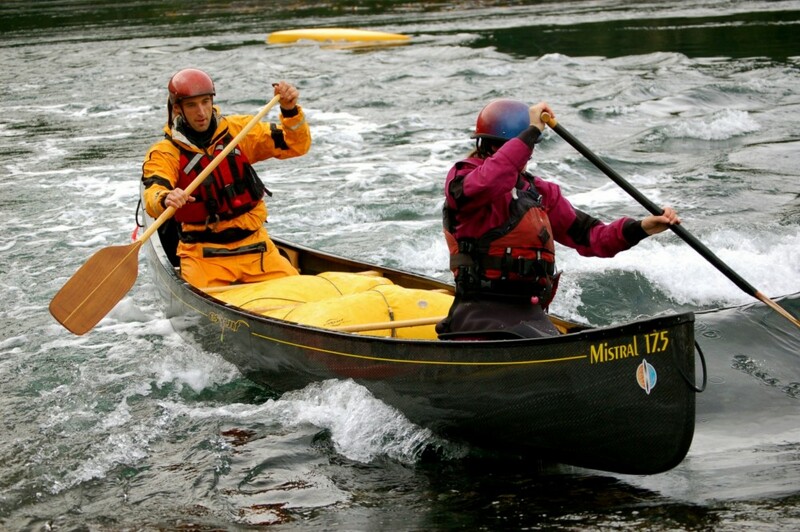 Learn and practise what you need to get out on the water today. 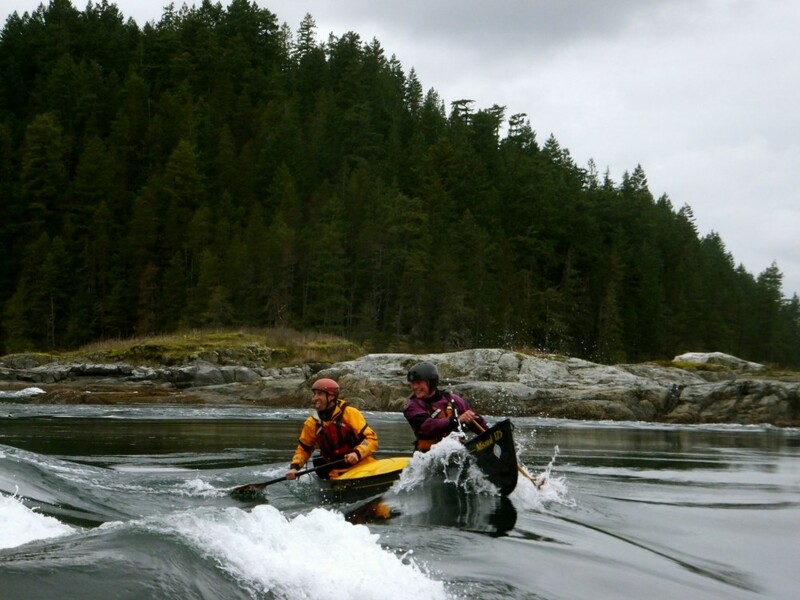 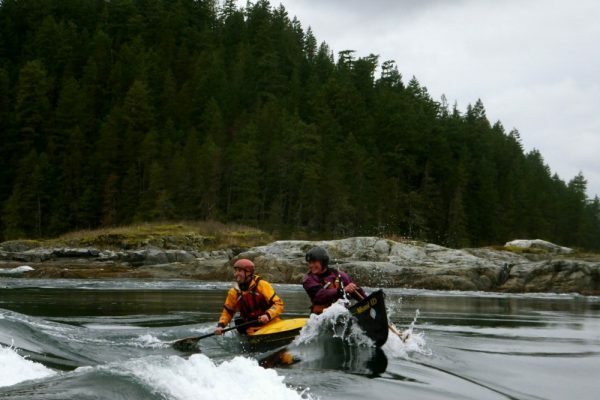 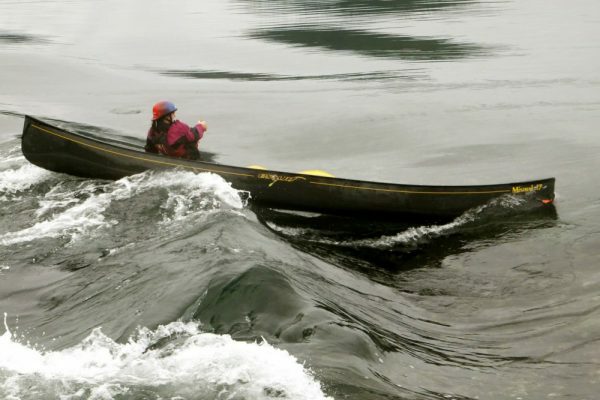 Our 1 day introductory program covers all the basics of getting onto and off the water, controlling your canoe, and recovering from a capsize. We also introduce basic weather and navigation. All this in a relaxed and fun environment. 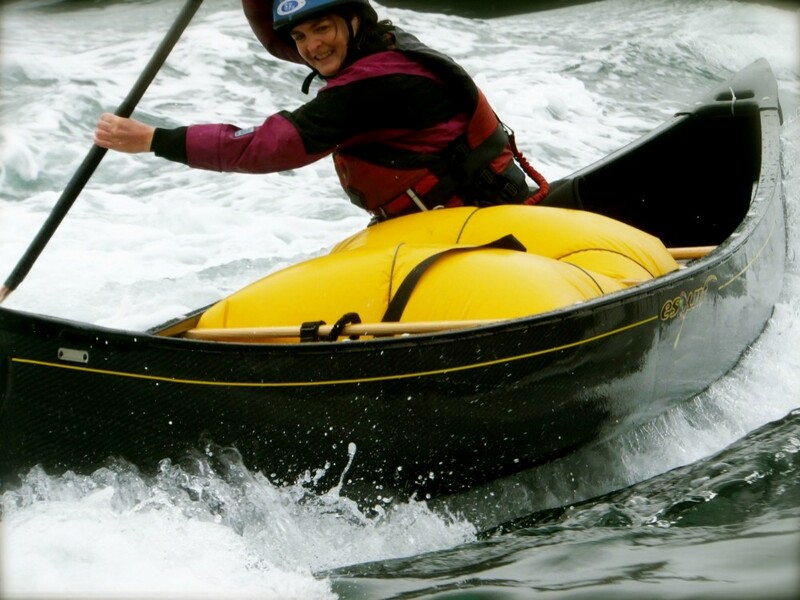 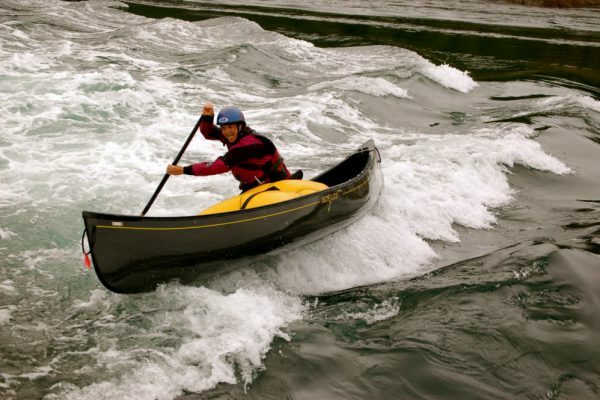 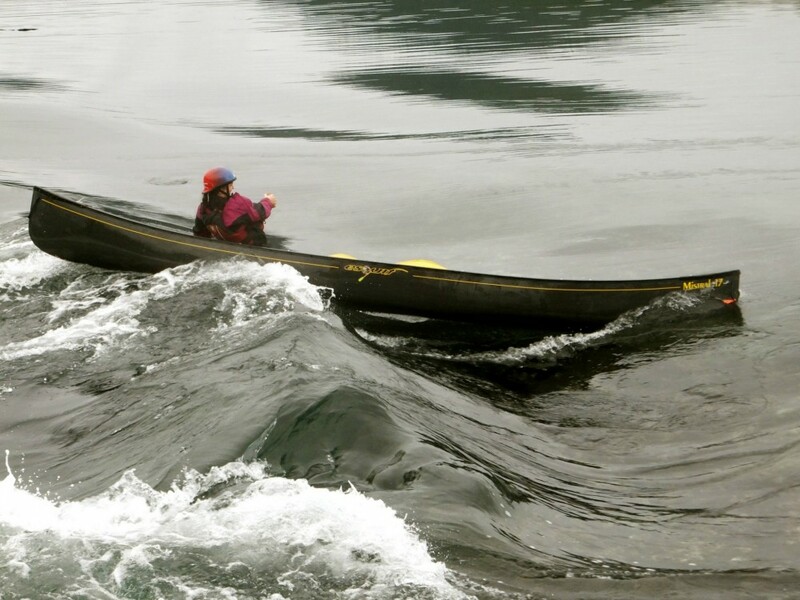 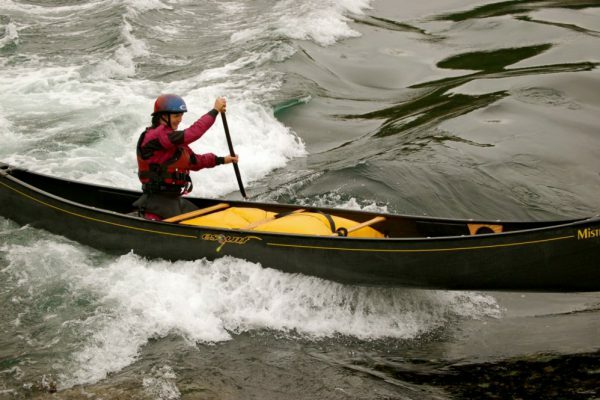 We provide all the canoes, paddling accessories, and experienced staff. 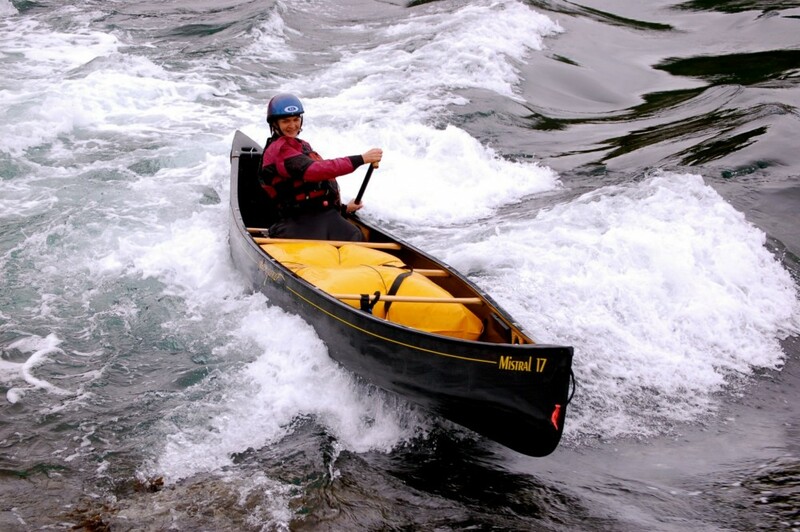 All our canoeing courses are private and the dates are based on your availability. 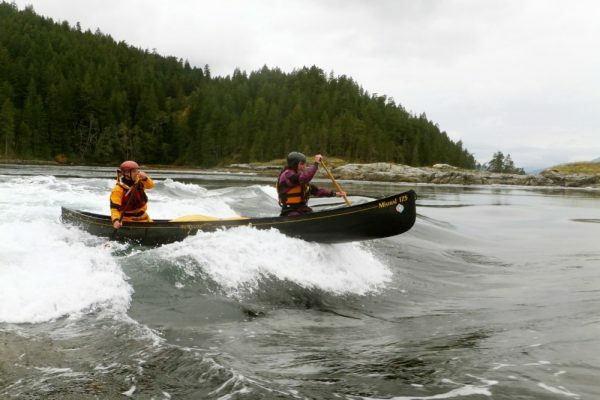 All this while we go on our own multi-day adventure in the Gulf Islands of BC. 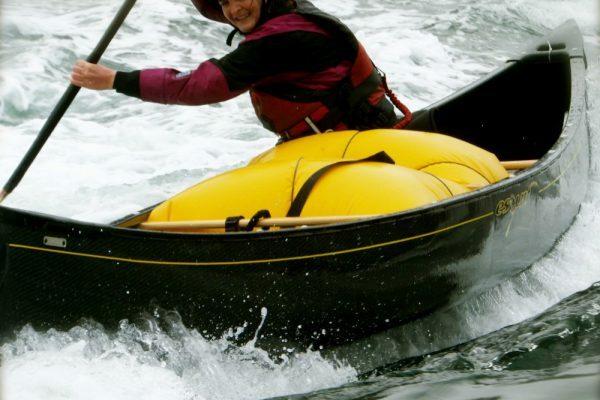 All our canoeing courses are private and the dates are based on your availability.